LagosMums Wishes You a Merry Christmas! LagosMums wishes you a Merry Christmas and a favour filled 2019. 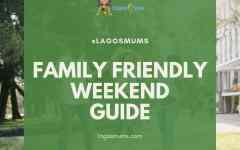 We thank all the wonderful mums, members, sponsors, readers and friends of LagosMums for their support. We look forward to continuing to connect with you in bigger and better ways in 2019. Enjoy the holidays with your families. May the Miracles, Surprises and Joy of the season be for you and your family. 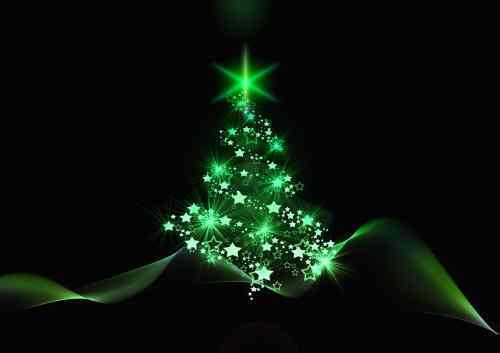 Dear LagosMums, This is wishing you a splendid Christmas! Enjoy the festivies.